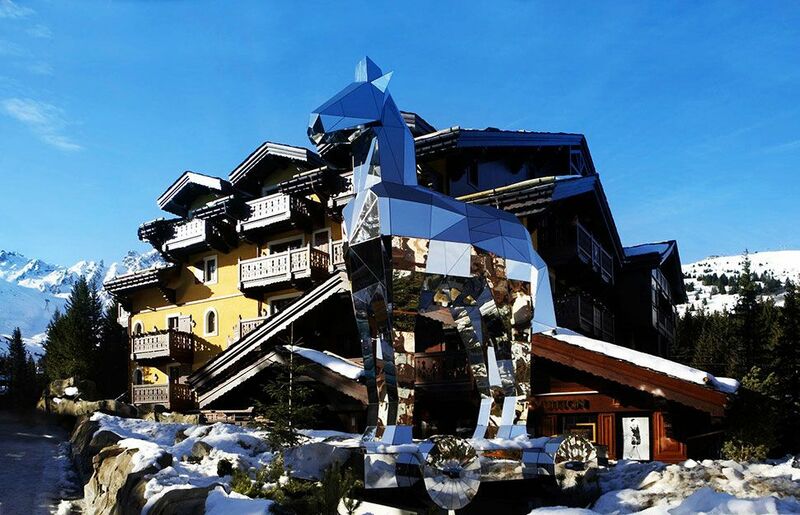 Cheval Blanc Courchevel is an exclusive contemporary haven that works in harmony with its natural surroundings. 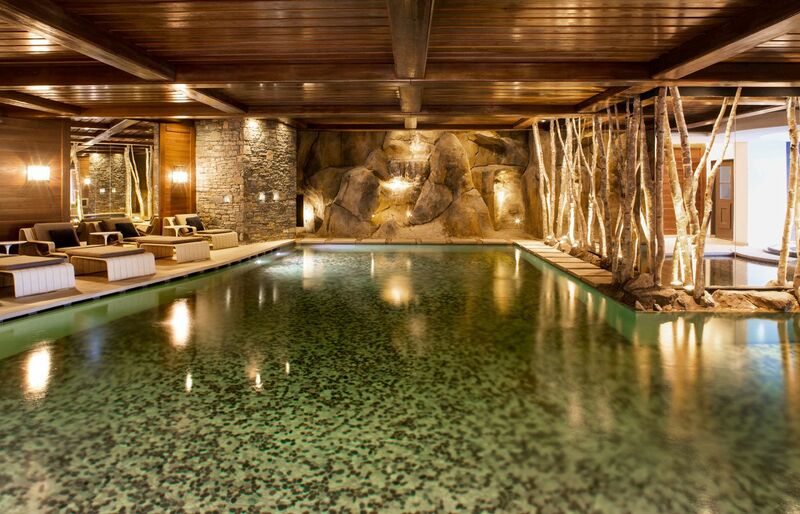 Designed as a a ‘maison’ in the true sense of the word, this ski-in ski-out chalet is the perfect setting for highly-curated Alpine holidays. 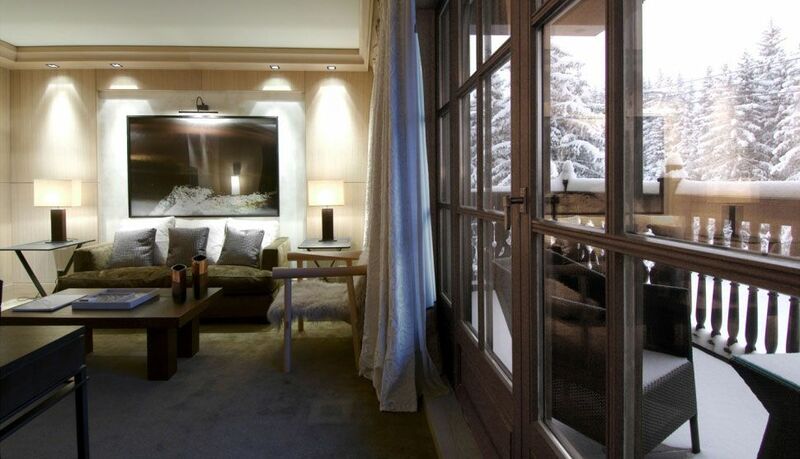 Jewel of the French Alps, Courchevel 1850 is the most exclusive ski destination. 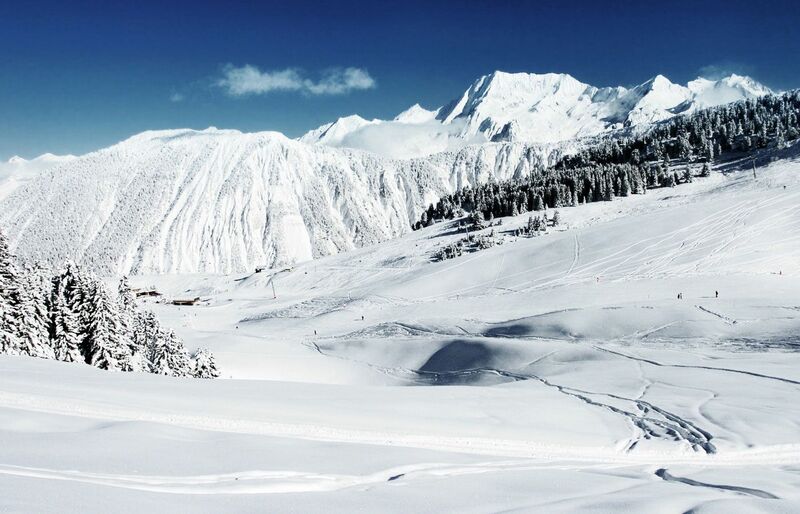 Only two hours away from the international airports of Geneva and Lyon, Courchevel 1850 gives access to the “Trois Vallées” – the world’s largest ski domain – with more than 600 km of amazing ski slopes. 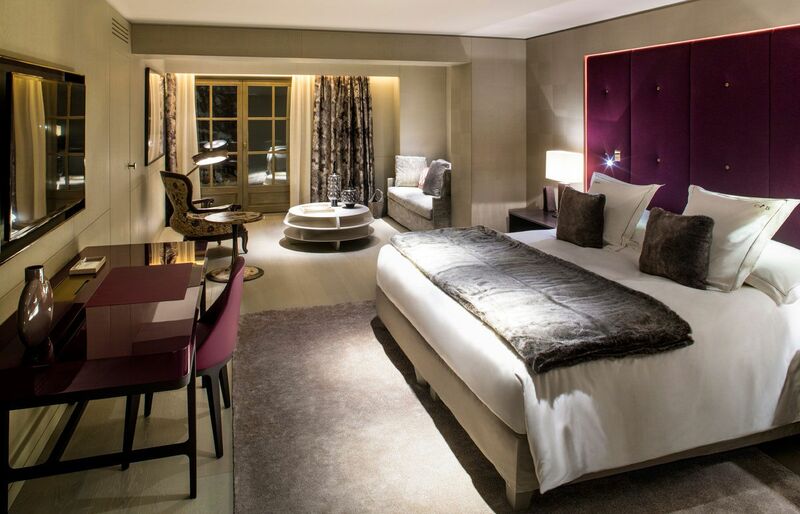 Set in the prestigious French Alps, next to the Mont-Blanc (Europe’s highest summit), Courchevel 1850 is located in the world’s largest ski domain. 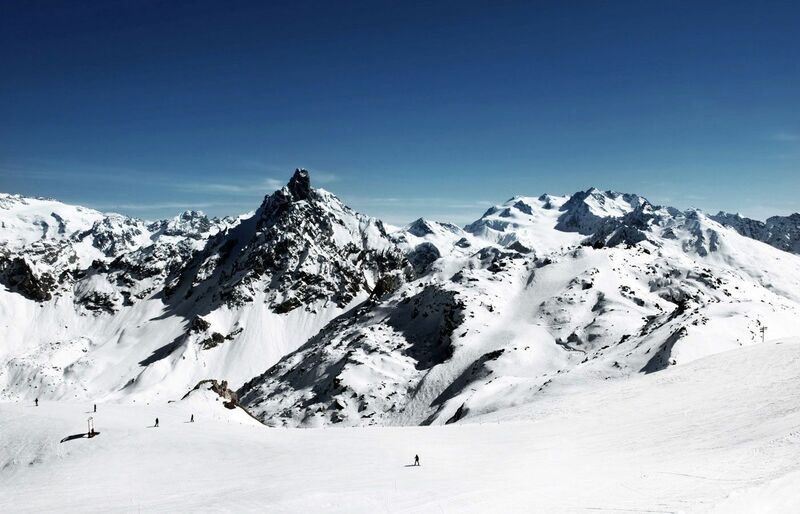 The resort offers outstanding snow quality and a great diversity of ski slopes for beginners as well as experienced skiers. 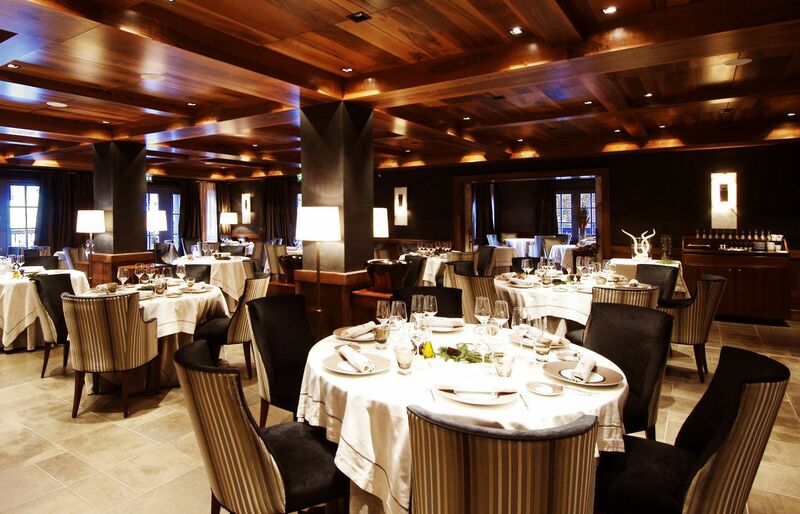 On top of its impressive ski domain, Courchevel 1850 offers many attractions with its slopes restaurants, six Michelin-awarded fine dining restaurants and a diversified range of non-skiing leisure activities. 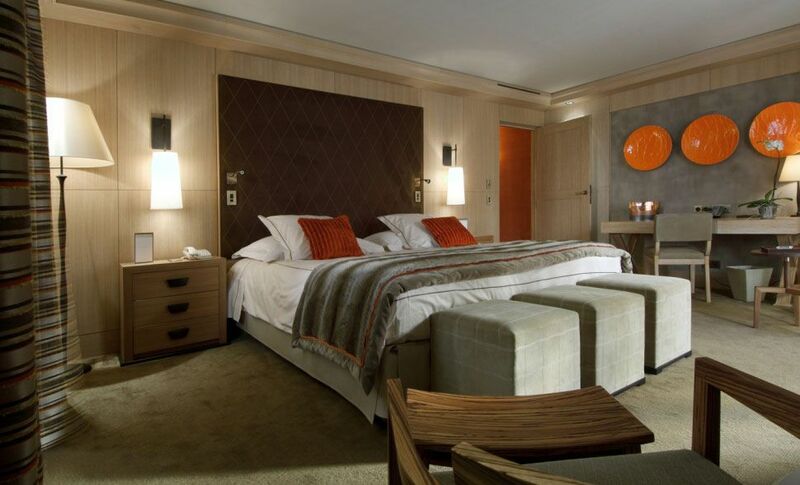 The resort is also known for its festive and glamorous nightlife that contributes to its international appeal. 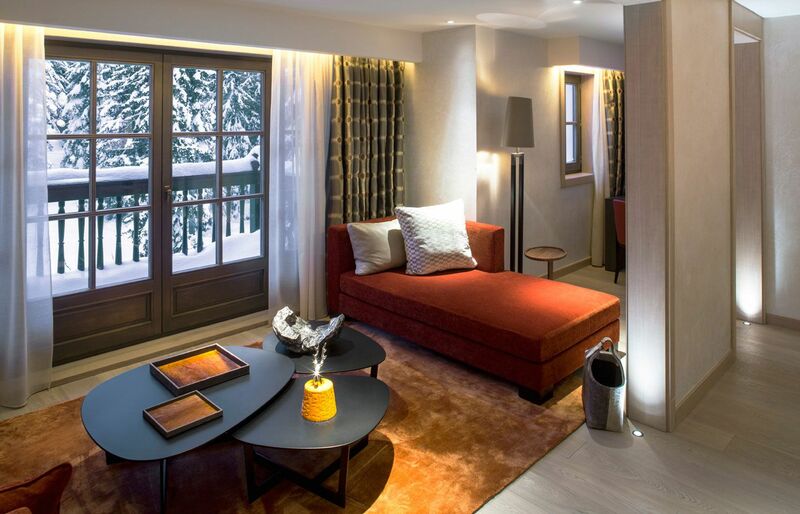 Designed in a warm and inviting style, Cheval Blanc Courchevel comprises thirty-six rooms and suites including two newly created duplex suites and the Chalet, a truly private residence with direct access to the slopes. 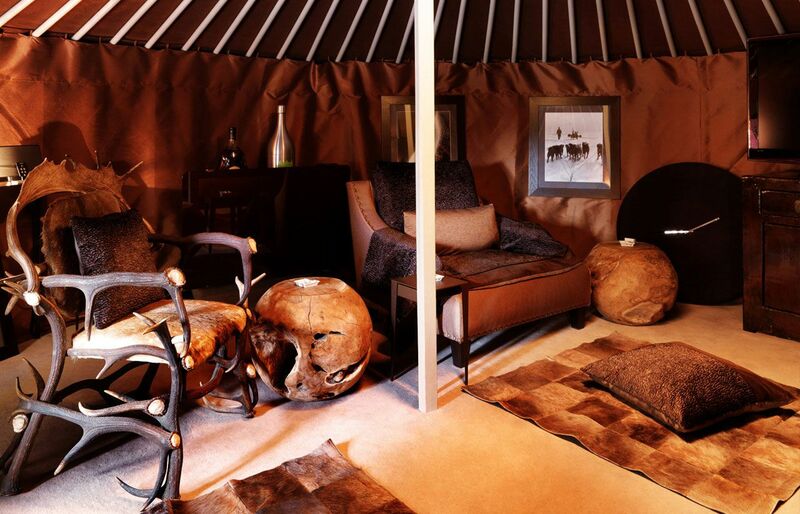 No two rooms are the same – each has its own distinct style using traditional mountain materials such as cashmere, fur, velvet and leather – alongside one-off design pieces. 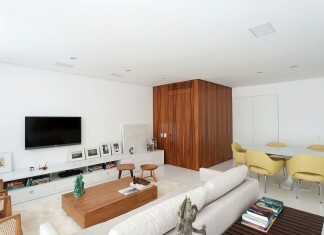 Catering to every guest need and preserving privacy, the suites have incredibly spacious living areas. 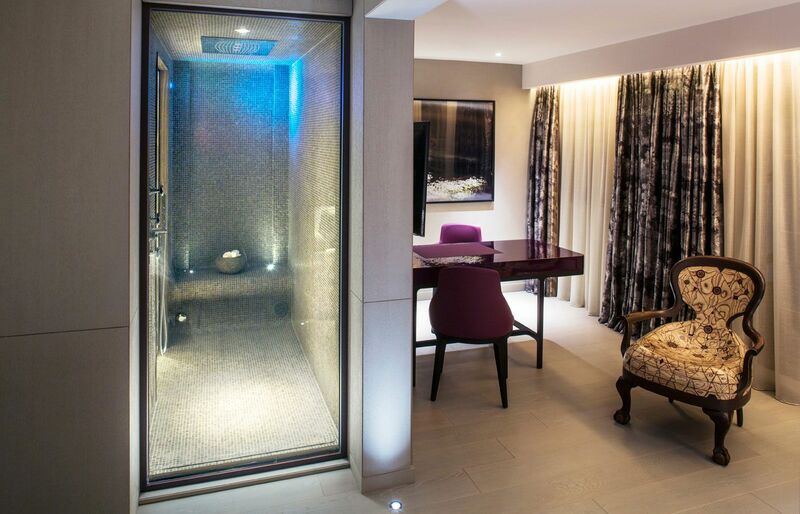 Each has its own residential feel and distinctive features – a floating bath that creates a sense of weightlessness, a sauna to unwind in after a day on the slopes or a private dining room in which to enjoy an intimate lunch or dinner. 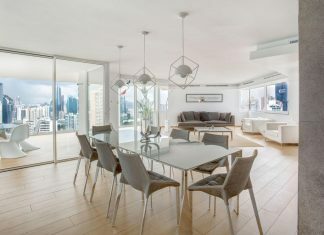 For large families and groups, the Maison can also offer up to seven inter-connecting suites at any one time as well as weelchair accessible accommodations. 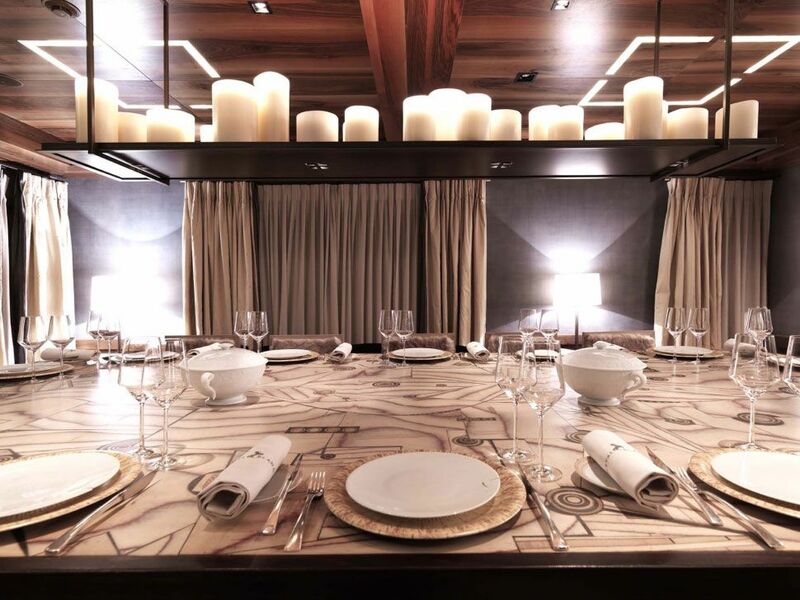 The Apartment, an exclusive penthouse hidden away on the top two floors, offers the most spectacular panoramic view of La Saulire, Courchevel’s highest summit. 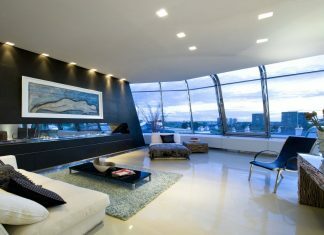 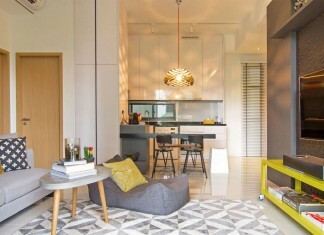 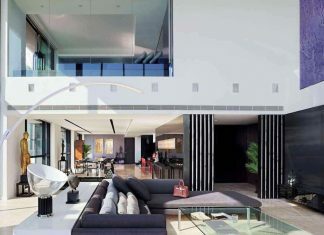 It offers lavish private living areas as well as a dedicated team that cares after the slightest details. 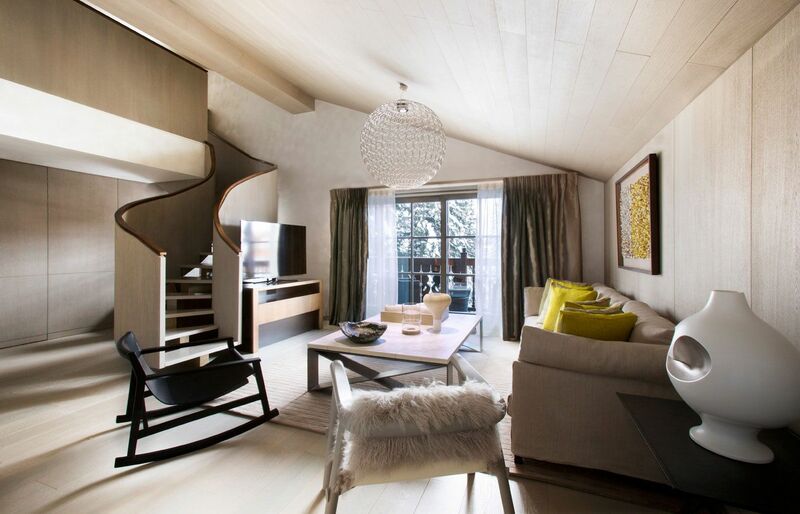 The fourth floor hosts three suites as well as a triple reception room, a dining room, a bar and a private kitchen. 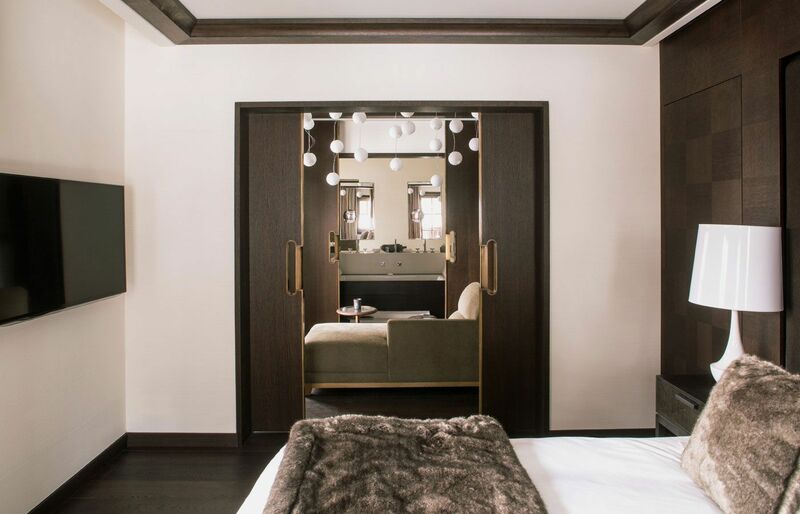 On the fifth floor, the master suite comes with its two bathrooms, two separate dressing rooms, a private treatment room and a fitness room. 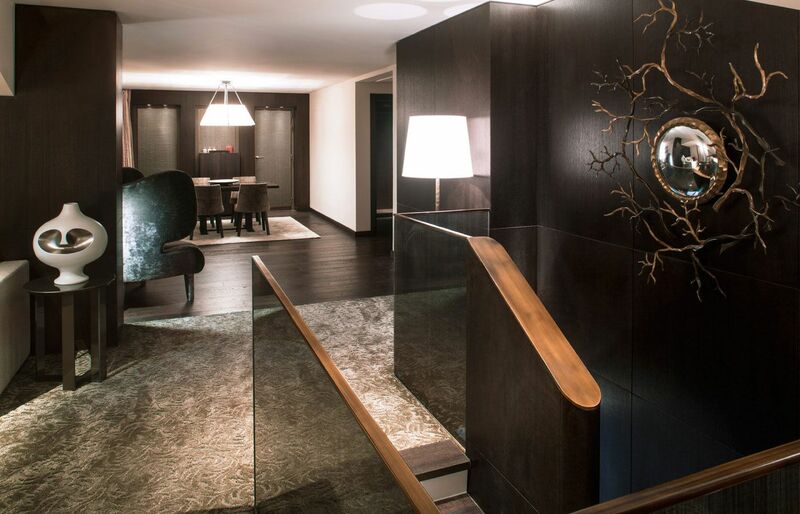 A private elevator directly opens onto a dedicated ski room. 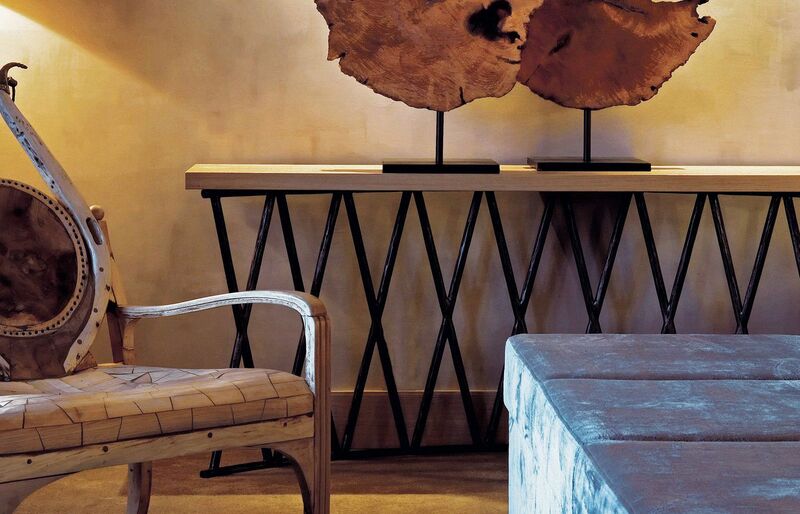 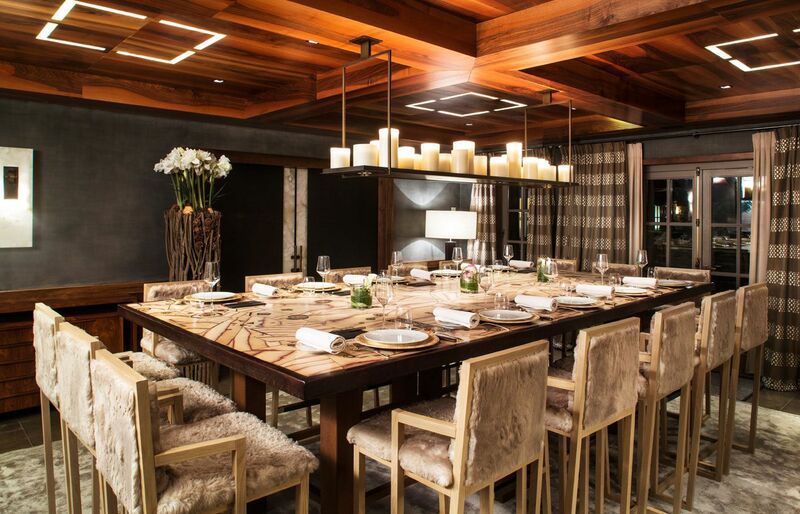 Cheval Blanc re-invigorates the traditional idea of a mountain break with bold modernity. 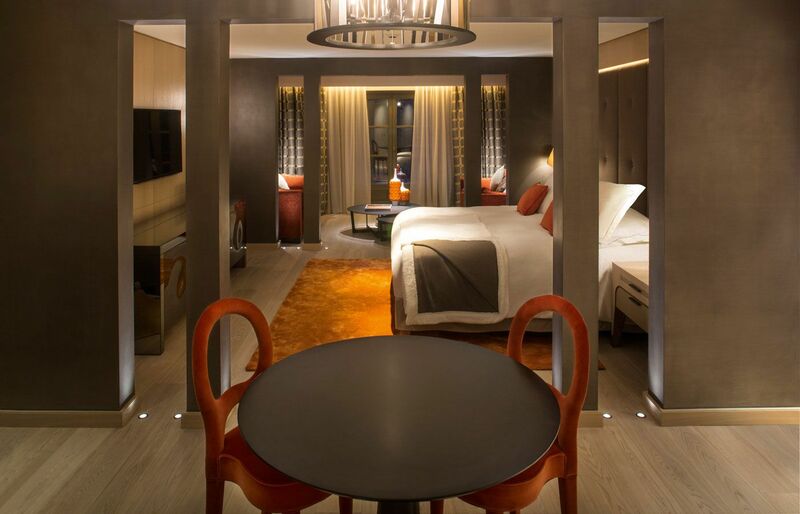 Elegant yet convivial, the Maison is an intimate and inviting haven where impeccable, personalised service evokes an easy going and friendly atmosphere. 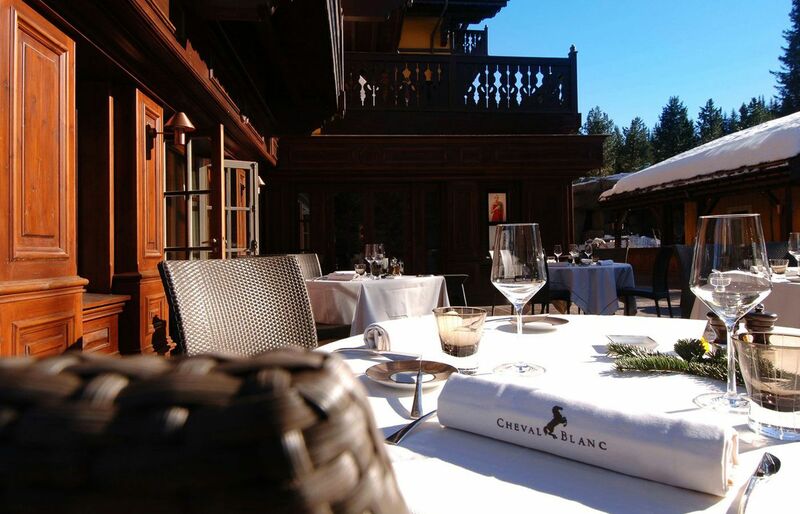 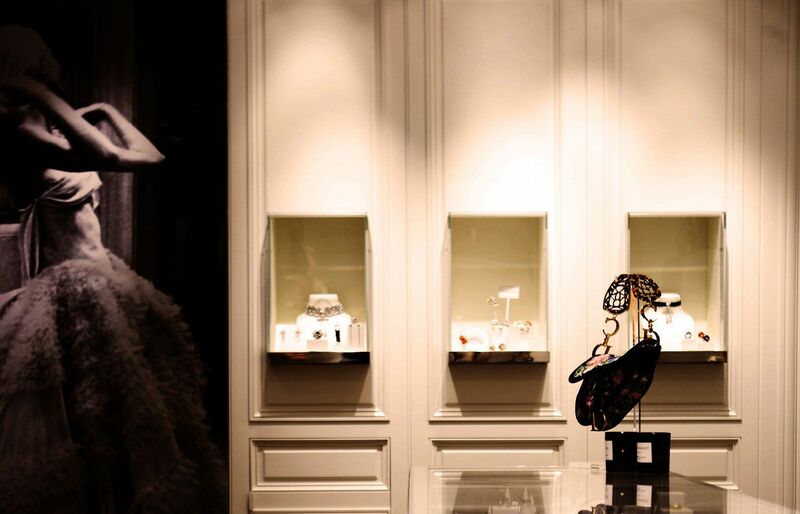 Cheval Blanc offers a collection of rare experiences, amusing encounters and a wealth of delights for the senses. 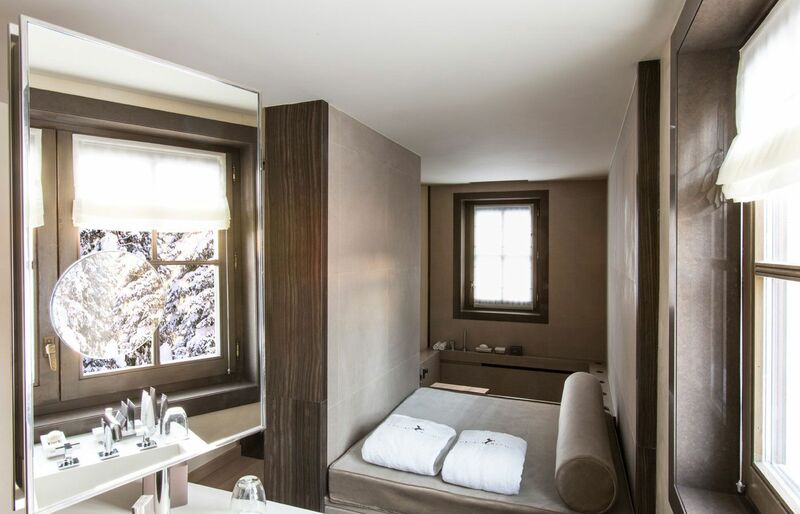 Exclusive services such as the packing and unpacking dressing service, imaginative turn-down gifts or the Berluti shoe polishing ritual enhance Cheval Blanc’s residential experience. 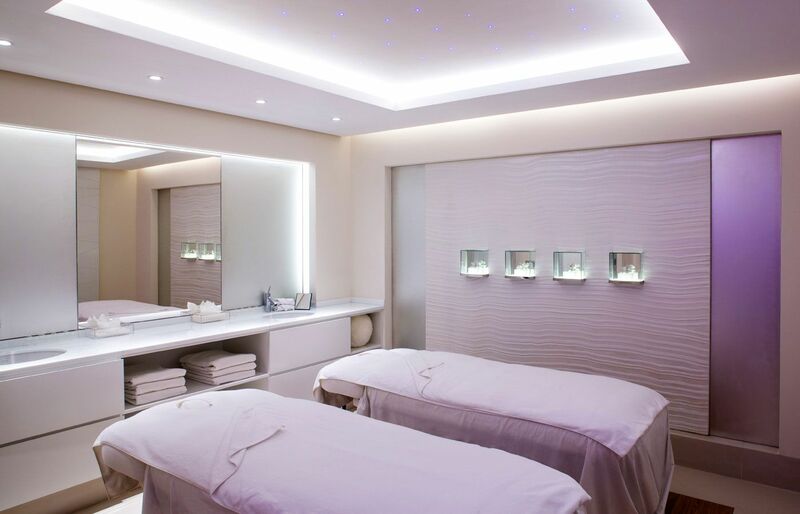 The Cheval Blanc Spa invites guests to embark upon an unparalleled sensory journey that pampers the body and mind – a true immersion into Guerlain’s world of beauty and well-being. 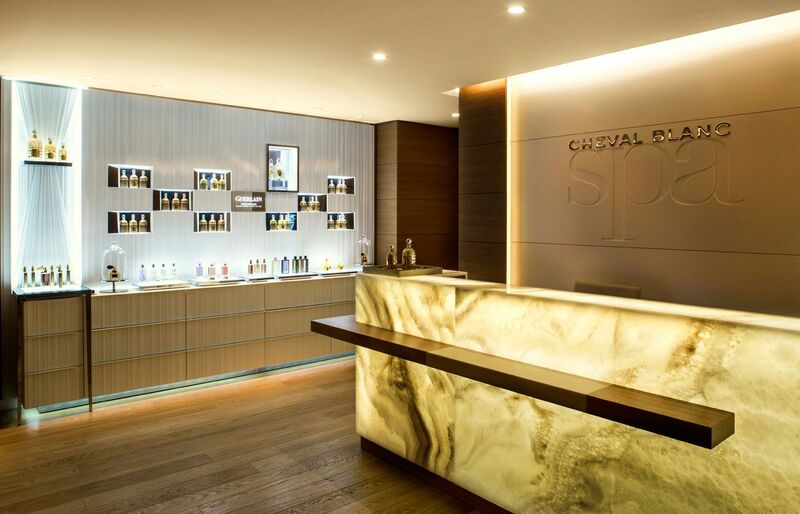 Exclusively for Cheval Blanc, Guerlain has created treatments developed with winter sports in mind. 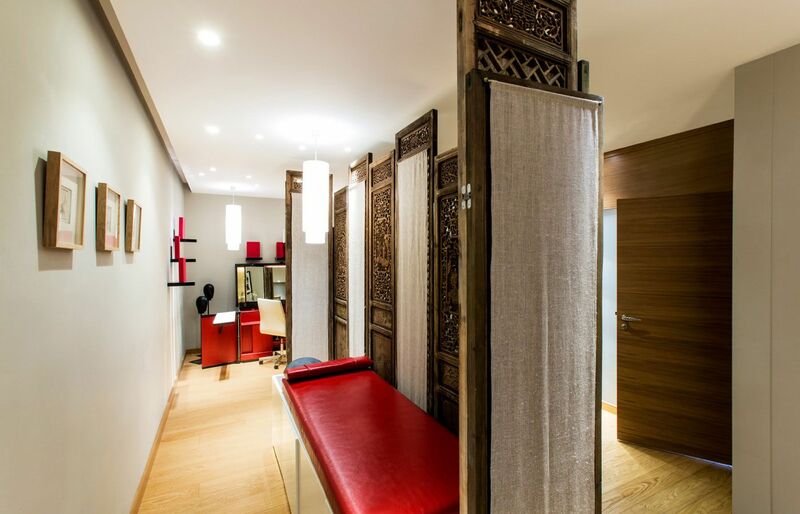 A prestigious couple treatment room, the Orchidée Salon, is the perfect place to discover Orchidée Impériale, Guerlain’s exceptional anti-ageing skincare range, the result of more than a decade of rerch in Guerlain’s Orchidarium. 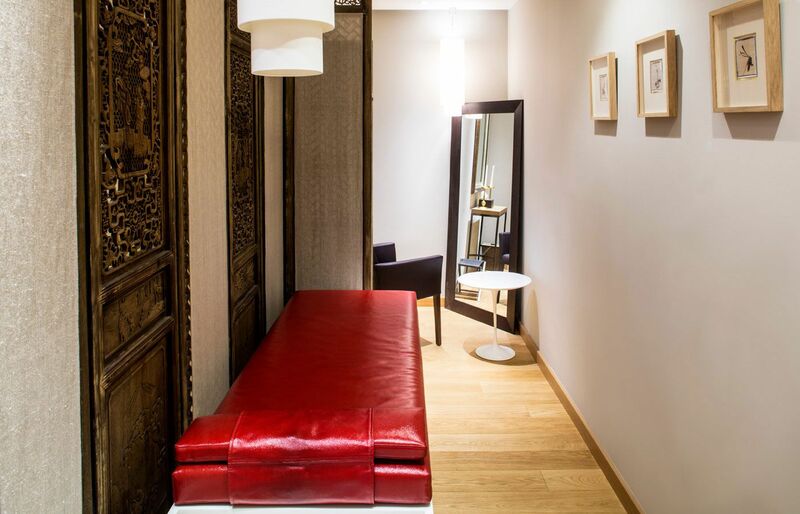 An innovative Hair Room Service is provided by the highly-acclaimed Parisian hairdresser John Nollet, whose clients include film stars and the fashion pack. 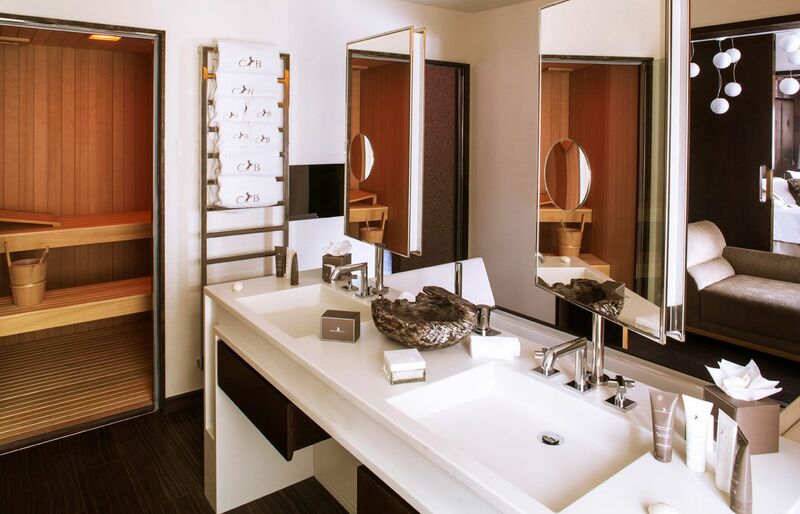 Infinity-edge pool, jacuzzi, rain shower, hammam and fitness provide their energizing or relaxing effects. 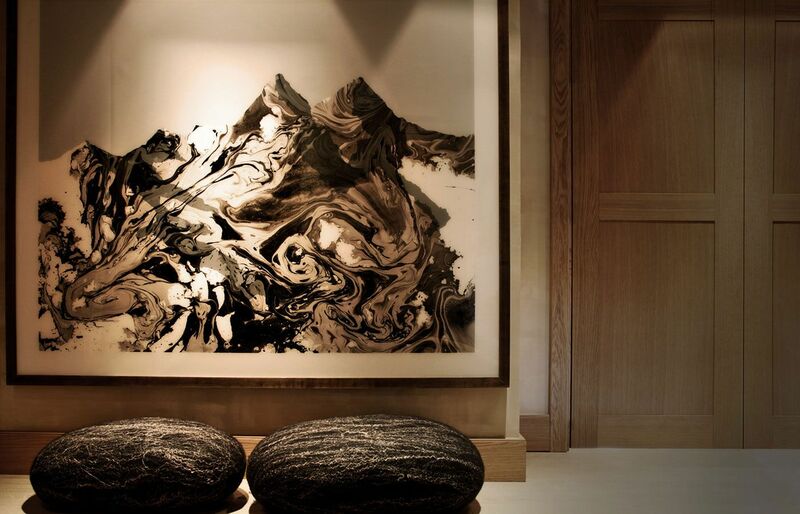 With its impressive waterfall and stone décor, the infinity pool welcomes you for a relaxing moment. 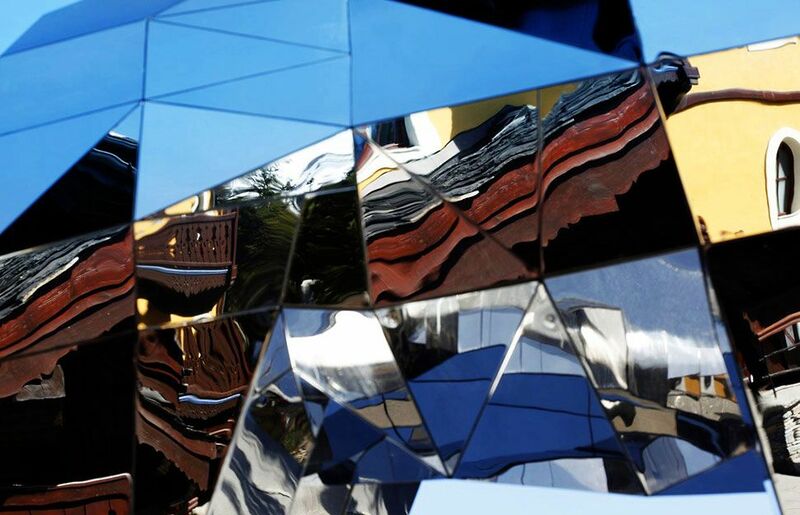 The new fitness center is equipped with Technogym’s cutting-edge machines. 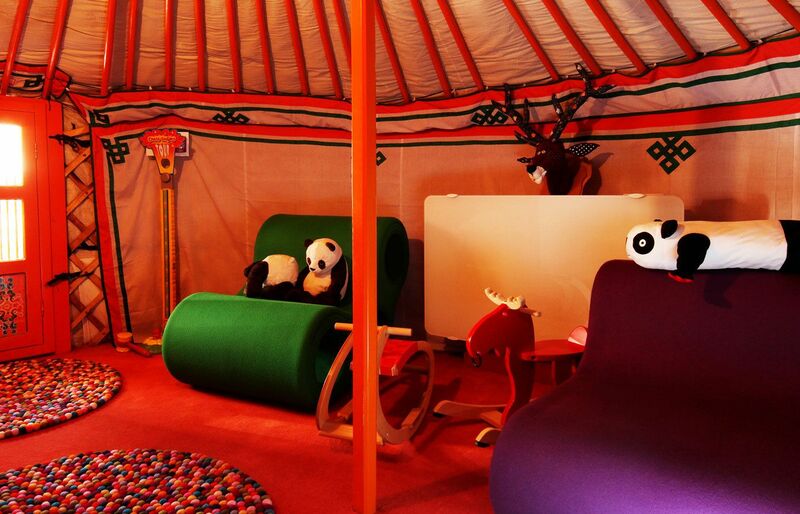 After-ski stretching and private coaching are available on request as is aquabiking for a more energizing session. 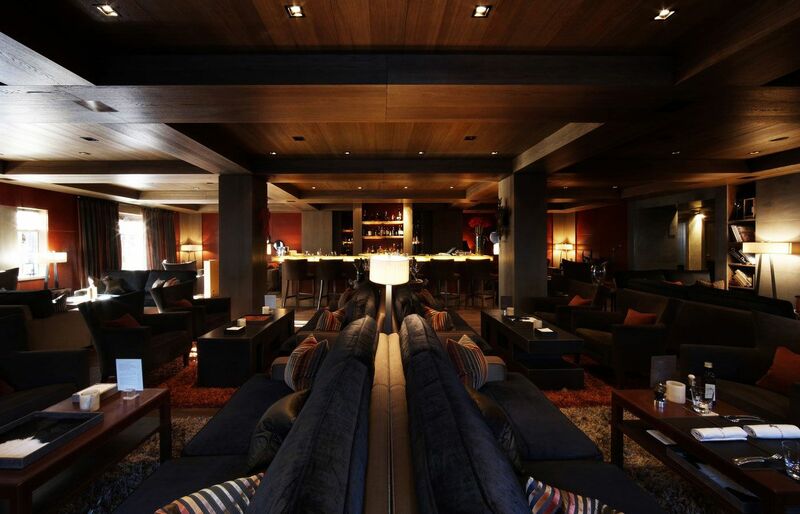 The ski-in ski-out Cheval Blanc Courchevel offers an unequalled skiing experience. 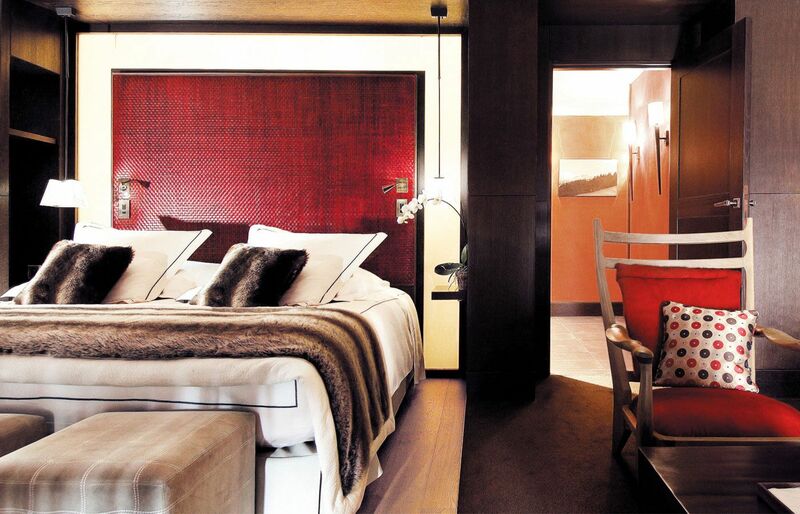 Every day the team at Cheval Blanc meticulously prepares the ski equipment for each guest. 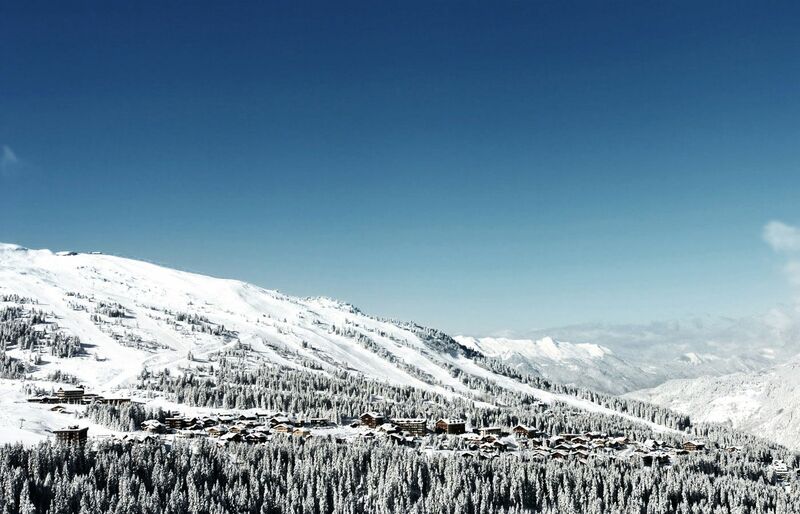 Boots are heated and each skier is given a ski map, tasty delicacies by our Chef and miniature hand heaters for the slopes. 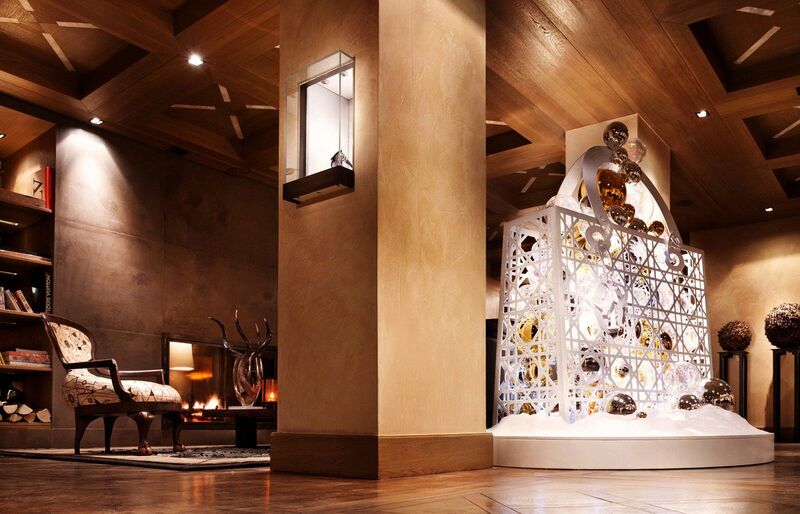 Tailor-made experiences allowing our guests to fully appreciate the natural beauty of the resort are created according to guests’ wishes. 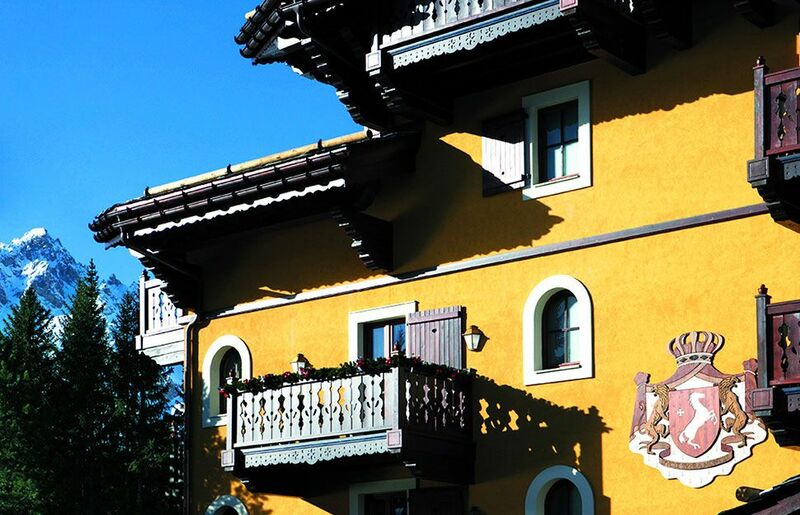 Take a horse-drawn carriage ride to spend a romantic moment in the snow-covered plain or experience ski as an extreme sport with a helicopter drop off on the Italian mountains. 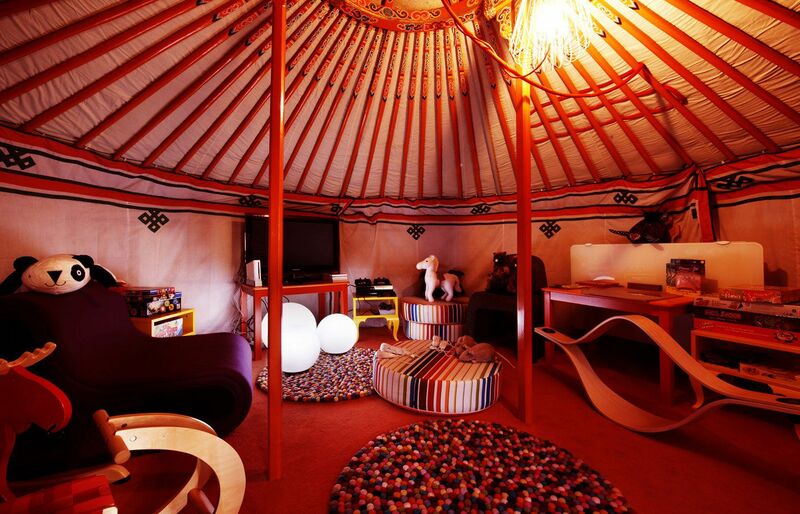 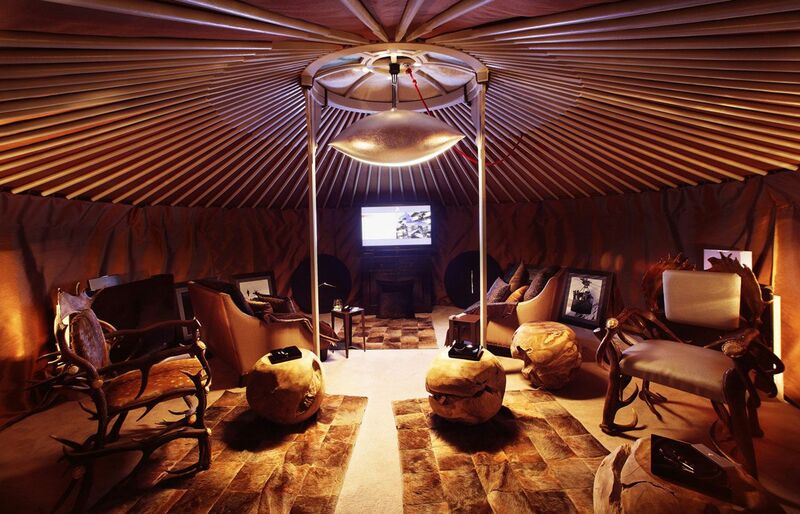 An authentic Mongolian yurt has been transformed into a magical playroom where children of all ages can have fun and create long-lasting memories.Under the watchful eye of Cheval Blanc’s minders, a wealth of original and interesting games, sports activities and natural discoveries await the little ones each day, from morning till evening.